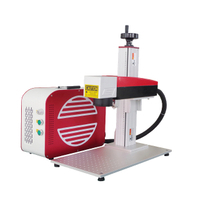 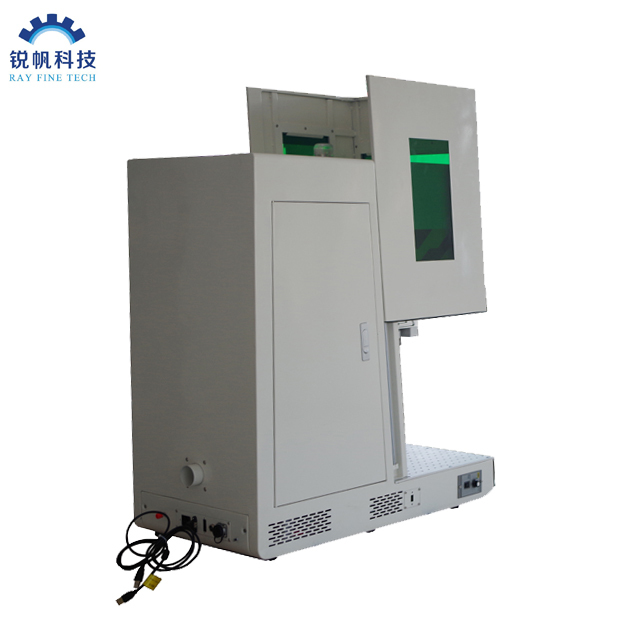 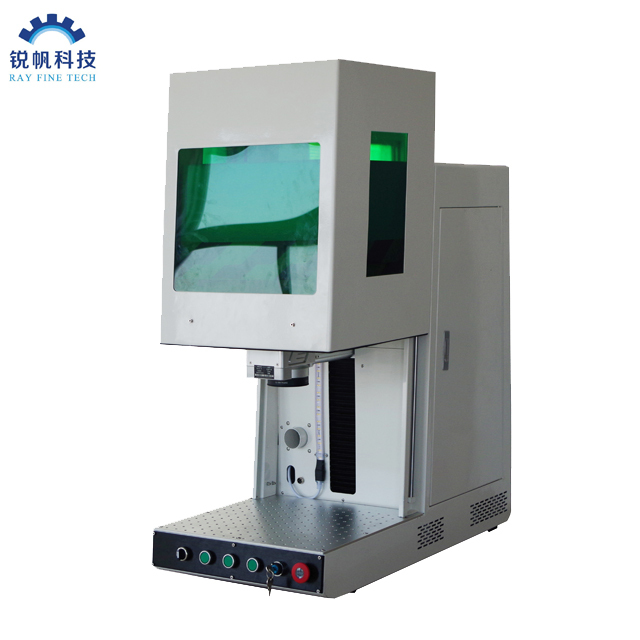 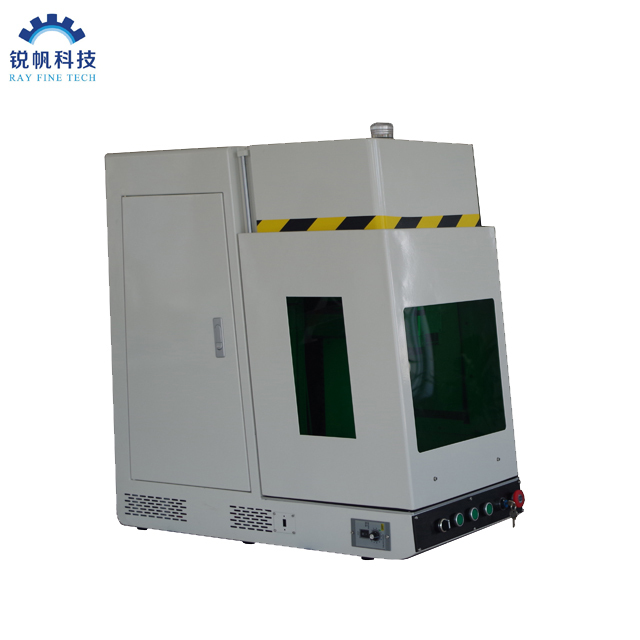 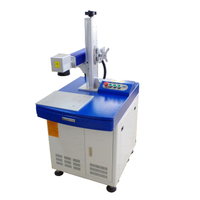 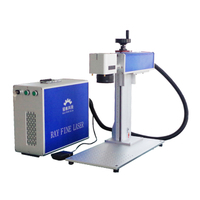 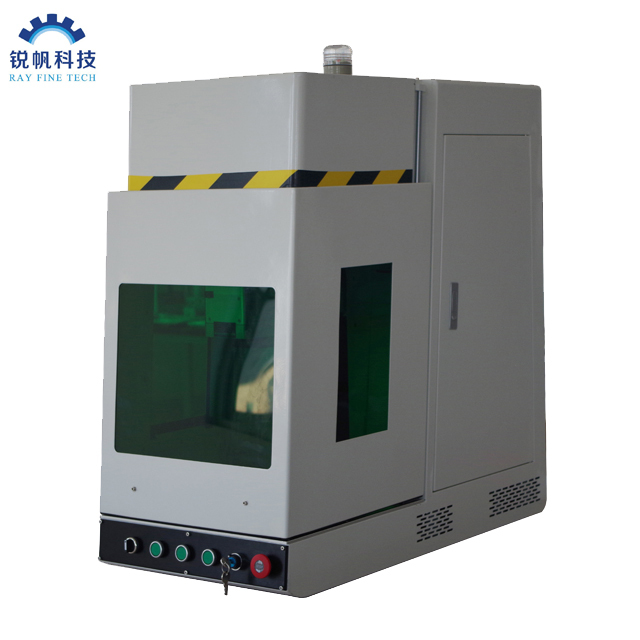 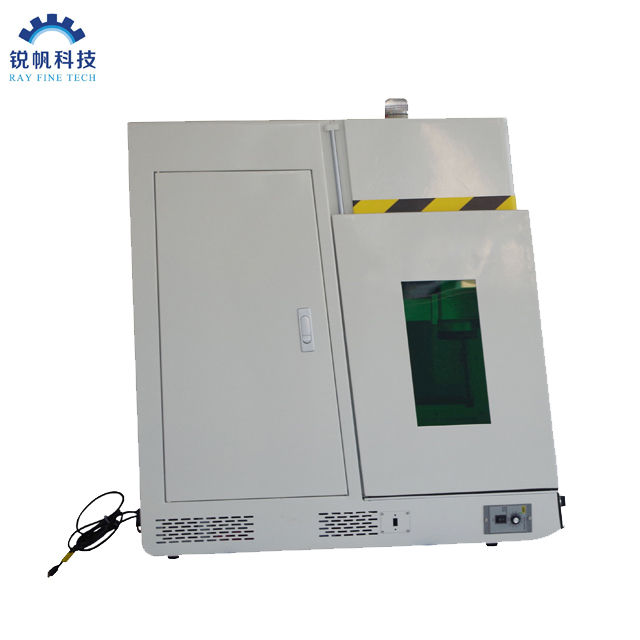 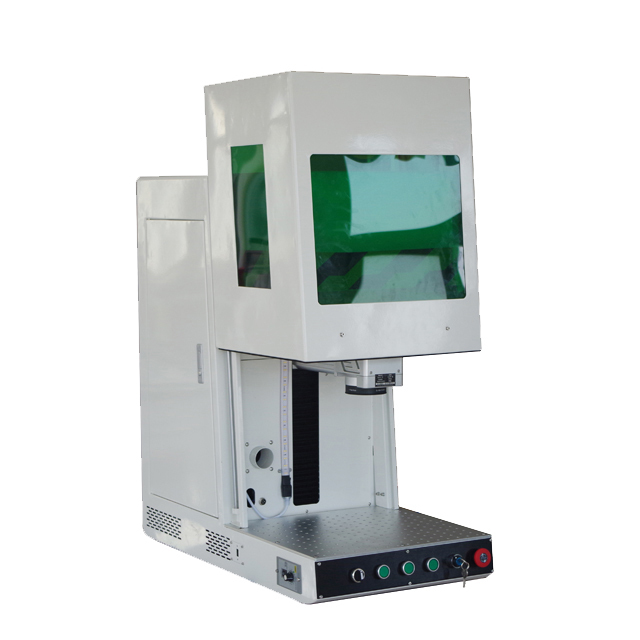 This machine adoppted JPT LM1 60W 100W 120W Mopa fiber laser source . 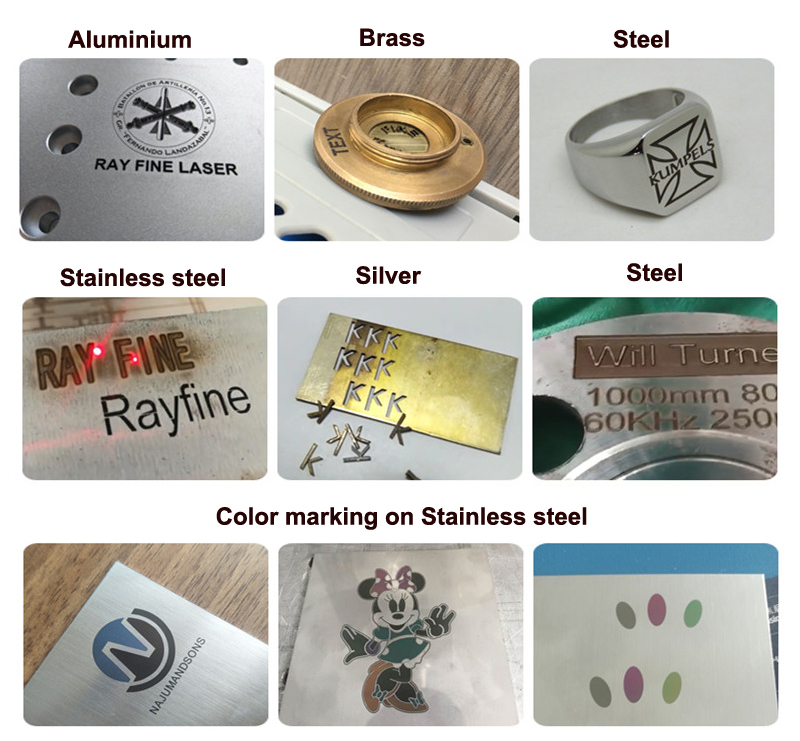 JPT YDFLP lasers are pulsed, Ytterbium fiber lasers in MOPA configuration, LM1 series has a much higher average output power up to 120W, 8 waveforms optional,max pulse energy > 1.5mJ, meanwhile the beam quality remains excellent (Msup2＜1.8). 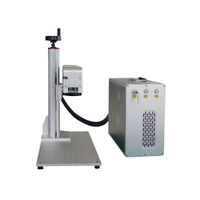 The 100/120Watts lasers provides top performance as well as high efficiency in a wide range of applications. 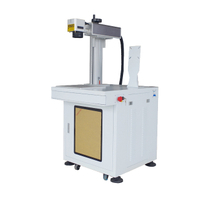 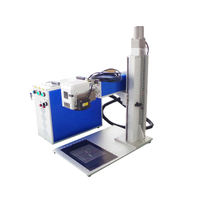 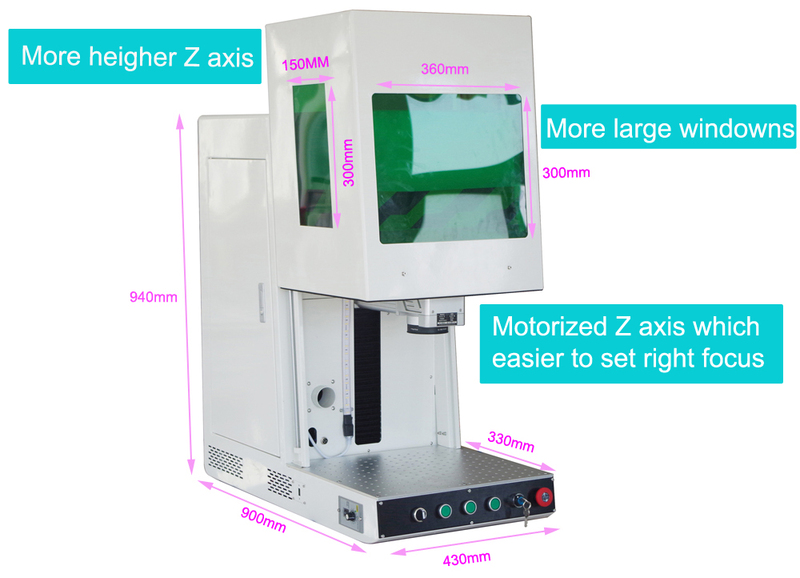 --Increase the Z axis height，300*300mm working area is available.And also rotary attachment can be installed.